Following the recent census, Uganda’s gorilla population has been confirmed as the largest in the world and growing at a faster rate than its neighbouring countries. Mountain gorillas in Uganda live in the tropical rain forests of Bwindi Impenetrable Forest National Park and Mgahinga Gorilla National Park; both in southwestern Uganda. 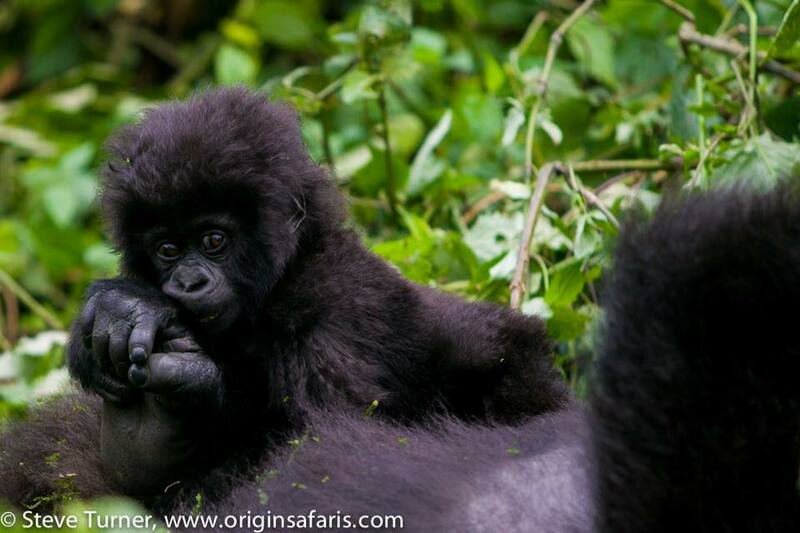 There were 15 gorilla families habituated for trekking; 13 of which live in Bwindi and 1 in Mgahinga. Each family is visited by a maximum of eight people every day, meaning that there were approximately 104 gorilla permits available every day. The Uganda Wildlife Authority (UWA) has been inundated with permit requests as a result of significantly increased tourism to Uganda during 2018, so the completion of the habituation of the Katwe group (in Buhoma) and the Christmas group (in Nkuringo) couldn’t have come at a better time. Tourists are now able to trek to see both of these, increasing the total to 17 groups. Kamageo’s Chief Executive, Tim Henshall commented, “The addition of the Katwe and Christmas groups allows up to an extra 3,000 people per year to enjoy one of the world’s most amazing wildlife experiences. UWA has impressed yet again, both in habituating additional families and also by maintaining the permit fee”. 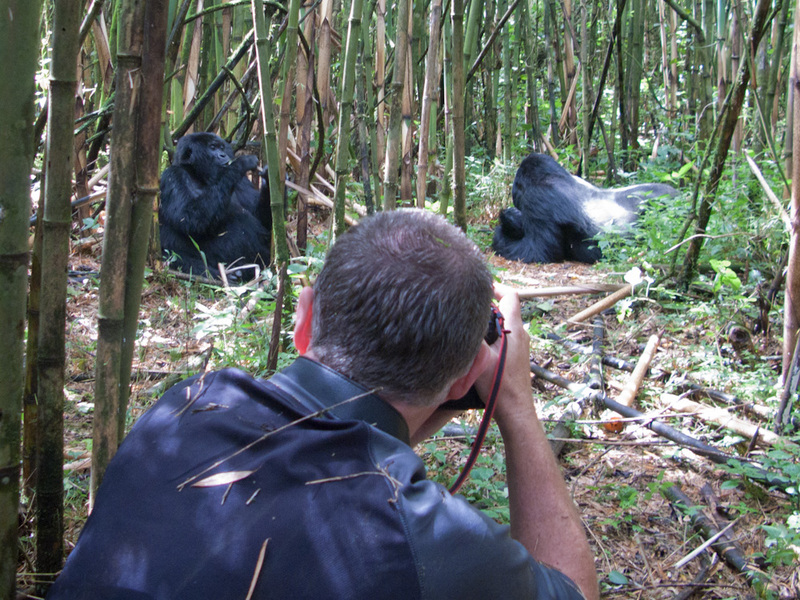 A Uganda gorilla permit is a key to a successful gorilla trekking experience in the Pearl of Africa. Every traveler intending to trek the gorillas is required to have a valid gorilla trekking permit which guarantees him/her an opportunity to see and encounter these gentle giants in their natural habitat. 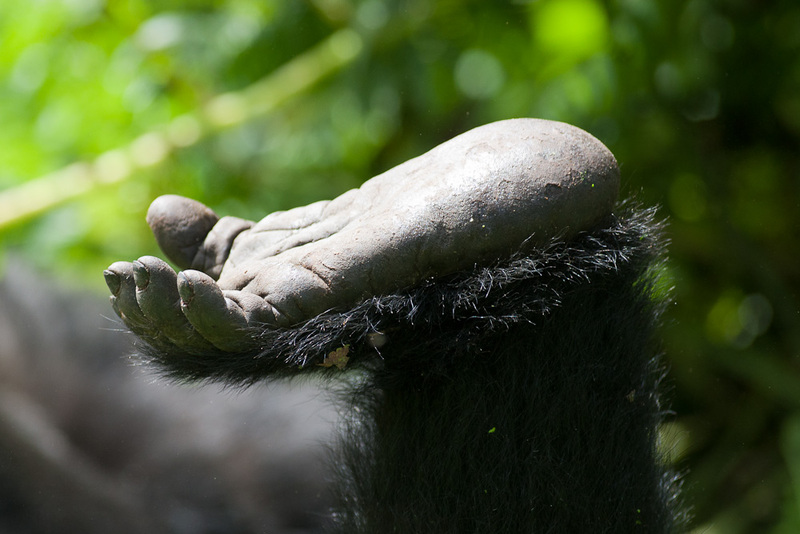 Let Origins Safaris help you to experience the wonder of mountain gorillas in the Pearl of Africa.